A bow press is a mechanical press which flexes the bow’s limbs to take tension off the bow string and cable(s) so maintenance work can be performed. 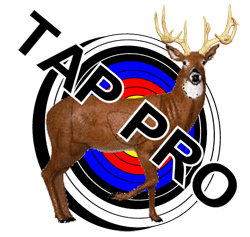 The easiest to use and most popular archery press on the market right now is Last Chance Archery’s EZ Press. 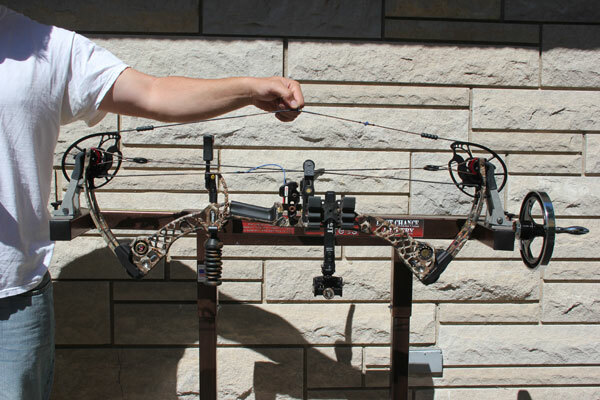 With the crank of a wheel or on some models, the push of a button, the EZ Press presses the bow’s limb tips in towards the center of the bow, taking tension off the compound bow’s string and cable(s) allowing desired work to be performed. 1. 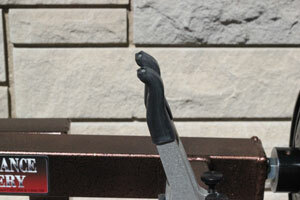 Adjust the spacing and the tilt of the presser fingers to ensure a proper fit and that the limb do not twist. 2. 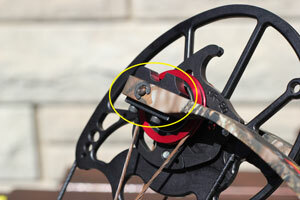 Expand the presser fingers to a distance wider than your compound bow’s limb tips. 3. 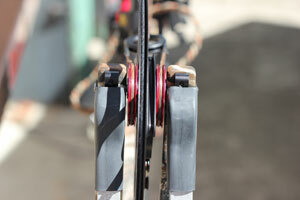 Press one end of your bow’s limb tips into one set of presser fingers while holding the bow horizontal. 5. 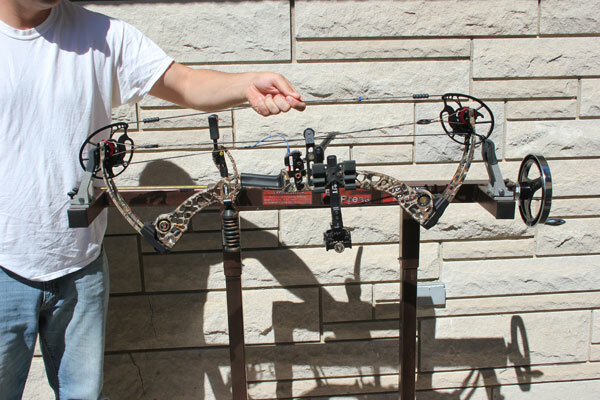 When work is complete, make sure the string and cable(s) are in their proper position and uncrank the hand wheel to relieve pressure off the compound bow. 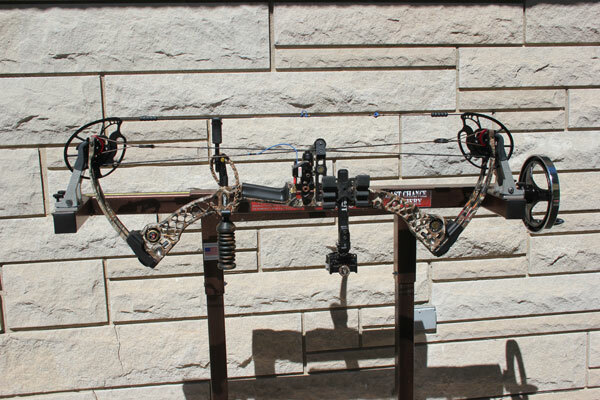 We hope you enjoyed our article on how to use these great bow presses. 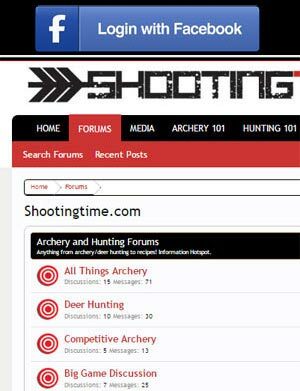 If you have any questions, feel free to email us and check back for some new videos that will be added to this page.